Another of the many talented players on the Irish 7-a-side squad. 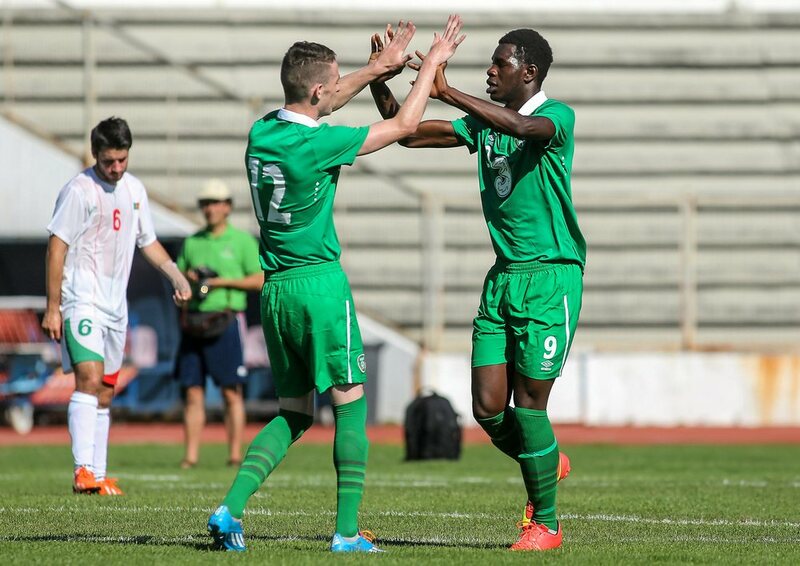 He made his international debut at the age of 16 and is looking forward to the months ahead with the Irish squad. 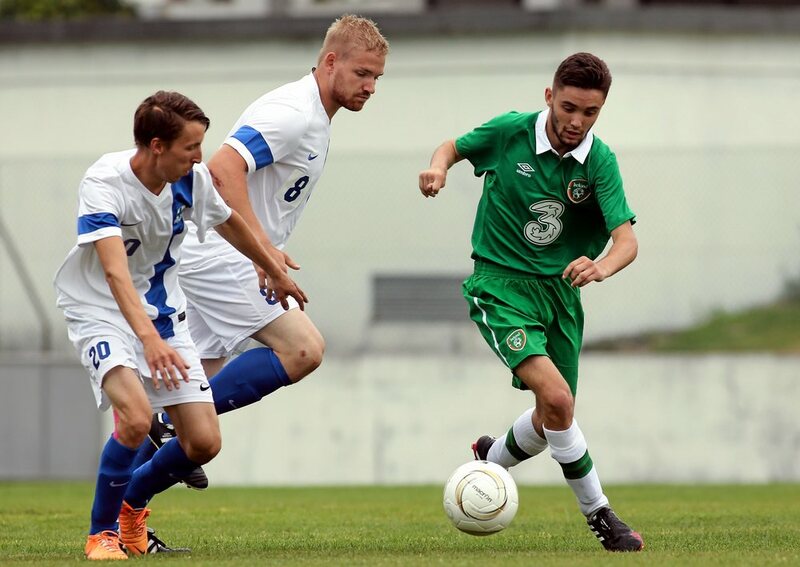 Peter represented Ireland at the International Federation of Cerebral Palsy Football (IFCPF) pre-Paralympic tournament in Salou, Spain. He is currently in college in CIT where he is studying Recreation and Leisure Management.